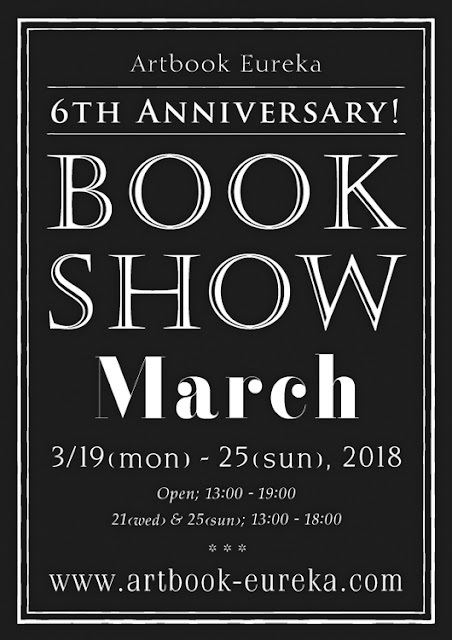 In 15th March marks the 6th anniversary of artbook eureka. We really appreciate lots of customers and friends great support and patronage in these days. And we have our book show in March again. It will be hold from the 19th to the 25th March include national holiday 21th.